The Angler's Inn, a spacious Victorian Bed and Breakfast is your 'Home away from Home' to rest and enjoy the historic and outdoor adventure of Harpers Ferry, WV and the Blue Ridge Mountains. In classic B&B style, our gourmet breakfasts are made from scratch each day and served in our dining area. We offer refreshments and homemade cookies to enjoy on our porches in the afternoons and our four guest rooms rooms with private baths are unique, beautiful and comfortable,. Fresh mountain air and peaceful rivers converge at the Potomac and Shenandoah Rivers in historic Harpers Ferry creating the perfect backdrop to explore a fascinating chapter of our nation's history, hike in picture perfect scenery, play in our rivers, and enjoy antiquing or wine tasting. Debbi & Bryan Kelly and their staff have been sharing their hospitality and personal service with travelers for 20 years in Harpers Ferry and look forward to meeting you on your next visit. 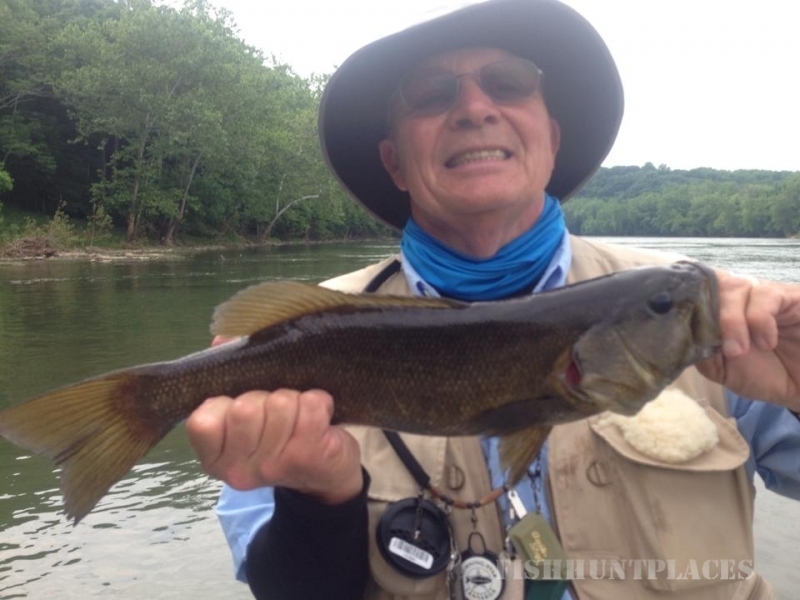 Owner and Head Guide Bryan Kelly brings over 30 years of river and stream fishing experience to our Guide Service through White Fly Outfitters. 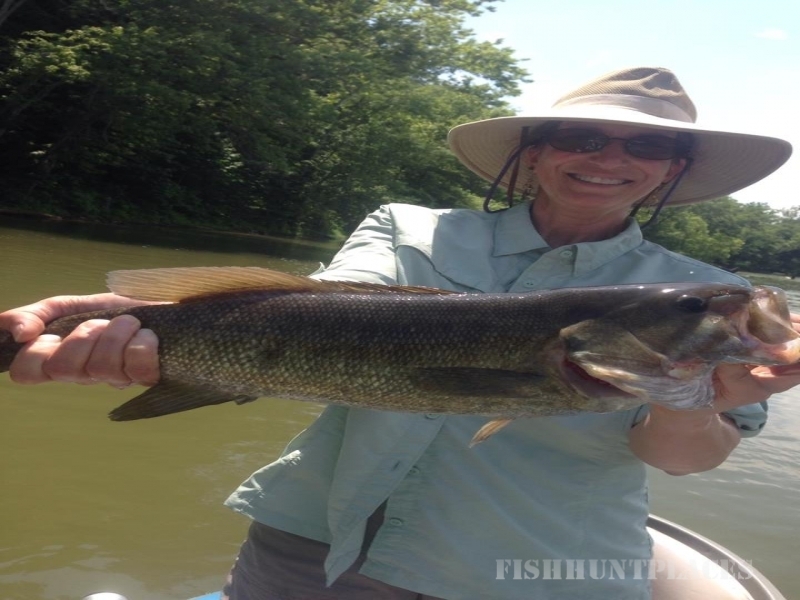 He has selected the most scenic stretches of wild waters for our fishing adventures. 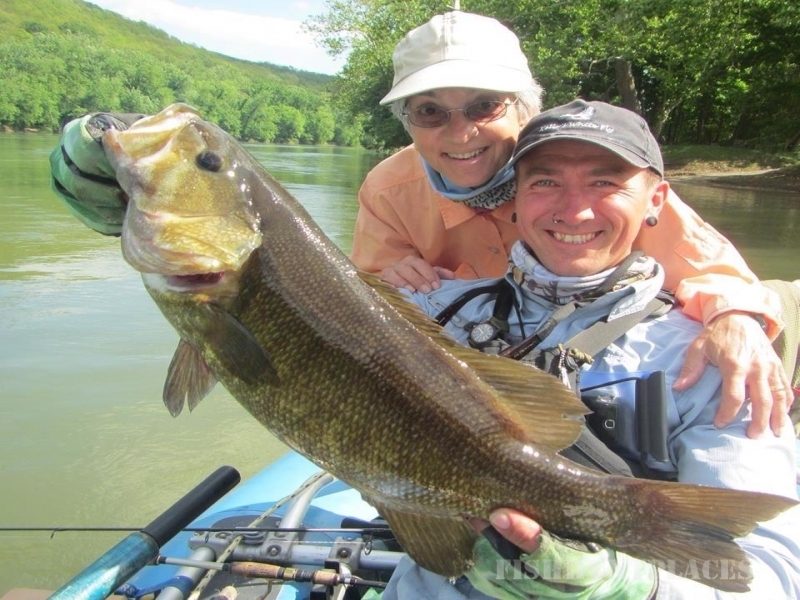 Fishing for Smallmouth on 2 of our nation's most beautiful rivers is an experience of a lifetime.